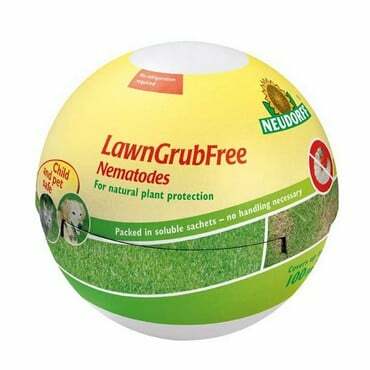 Sluggo Slug and Snail Killer effectively controls slugs and snails on all types of vegetables, fruit and ornamental plants without harming the environment. Sluggo Slug and Snail Killer effectively controls slugs and snails on all types of vegetables, fruit and ornamental plants without harming the environment. Certified organic by the Organic Farmers and Growers Association and the only slug pellet which has been awarded the Ecocert logo. 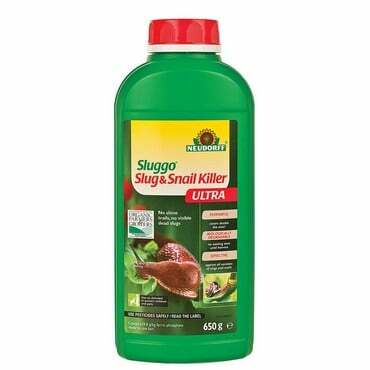 Slugs and snails can cause a lot of damage in the vegetable garden and these pellets are rain resistant and swell when damp to make them even more attractive to slugs and snails. 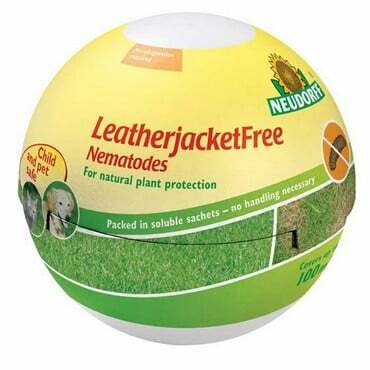 They are biodegradable and any unconsumed pellets convert into iron and phosphate in the soil, delivering added nutrients to the plants. 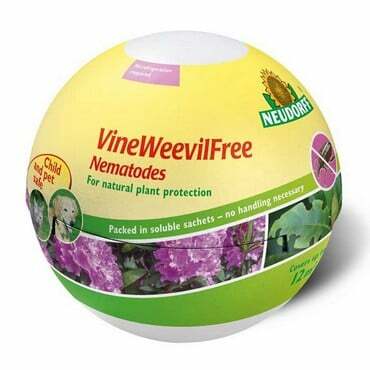 Works by attracting slugs away from the plant. Once ingested, the slugs cease feeding immediately and disappear underground to die. 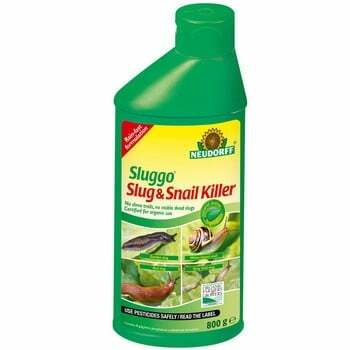 No slimy secretion is left, and there is no need to collect and dispose of any dead snails.